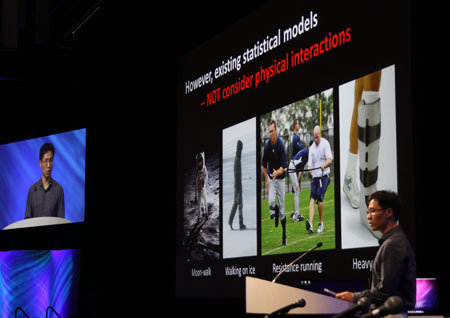 Why wait for Siggraph 2013? 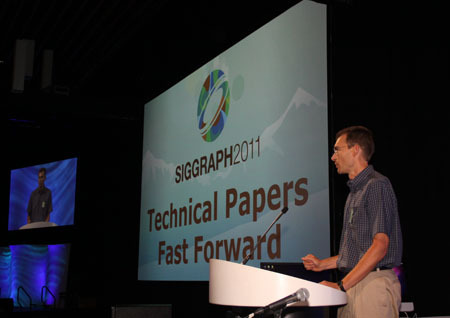 If you have a CAF submission pending, are considering a poster, or want to share your latest app – there’s still time to submit to Siggraph Asia. 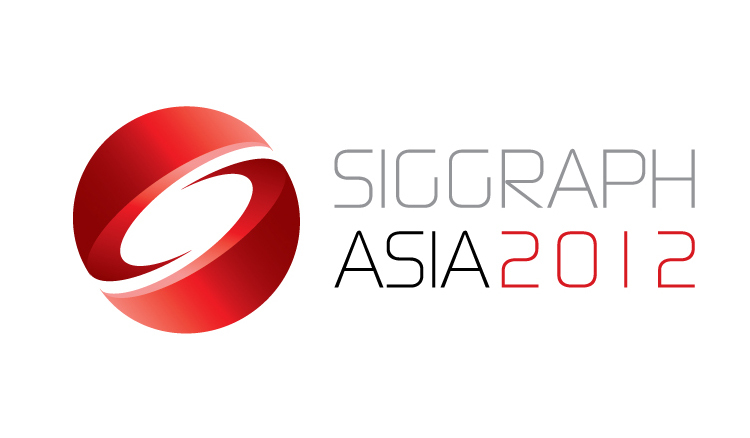 Celebrating it’s 5th Anniversary, Siggraph Asia returns to Singapore this year for what’s likely to be the biggest show yet. Why not be a part of it? Official Real-Time Live! 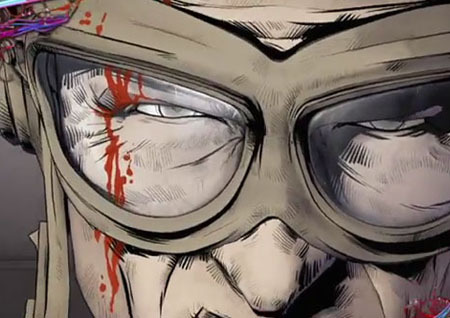 2012 Trailer Released. The official RTL! 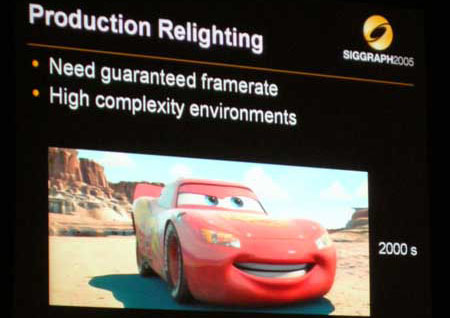 trailer released for Siggraph 2012, showing 2011 highlights from NVidia, Digital Artforms, SCAD, Microsoft and Criterion Games. Submissions for 2012 are open until April 9th; be a part of the show! 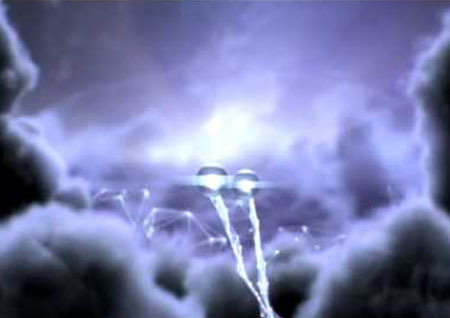 (Special thanks to Kevin Yost for the trailer). Real-Time Live! is open for Submissions. Real-Time Live! is the premiere showcase to share your latest project. 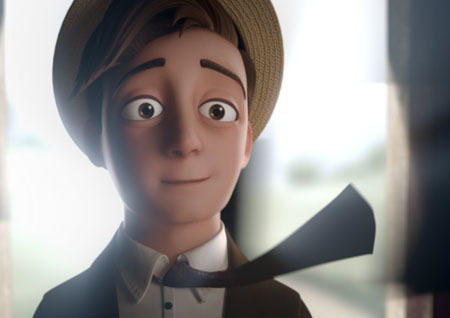 Last year saw an amazing line-up including recent projects from Criterion/EA, NVidia, Geomerics, Digital Artforms, Microsoft, Aki Rodic’s solo SCAD project and more. We encourage diversity; any interactive, real-time submissions are accepted. Come join the show in LA this year; Real-Time Live! @ Sggraph 2012.